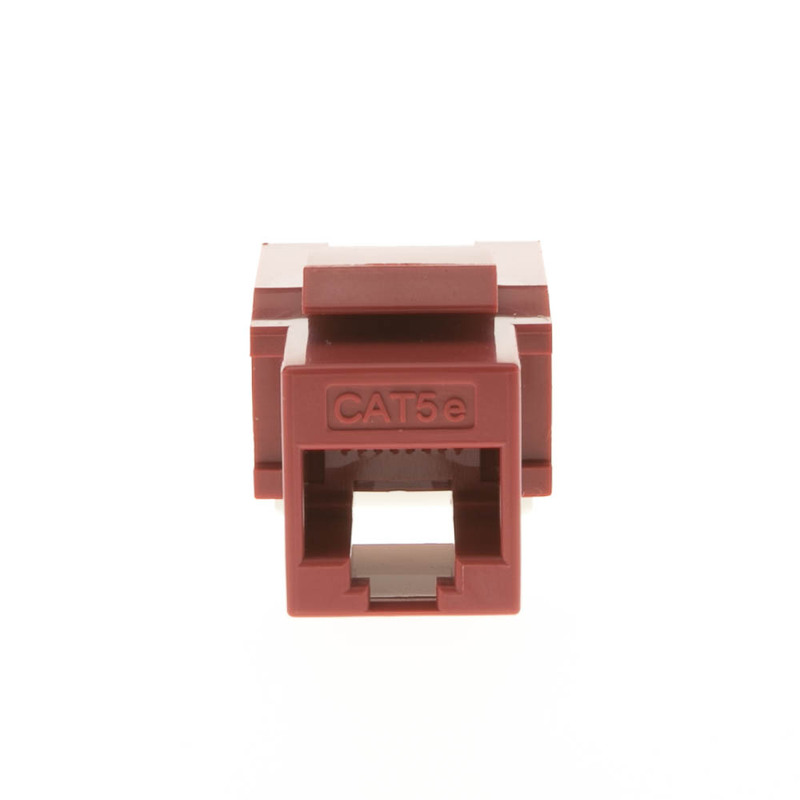 More Product InfoIf you have been searching for a reliable keystone jack for your 110 type connections, look no further than the Red Cat5e RJ45 Keystone Jack from CableWholesale. 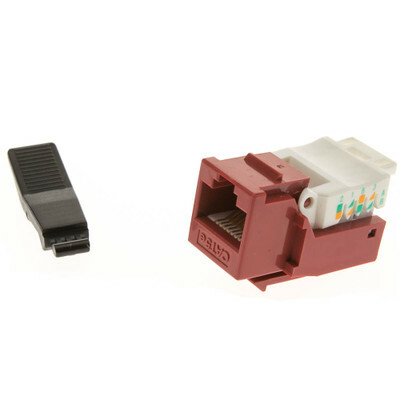 This versatile jack can be used in your home or office network, and it is easy to install due to its toolless design. 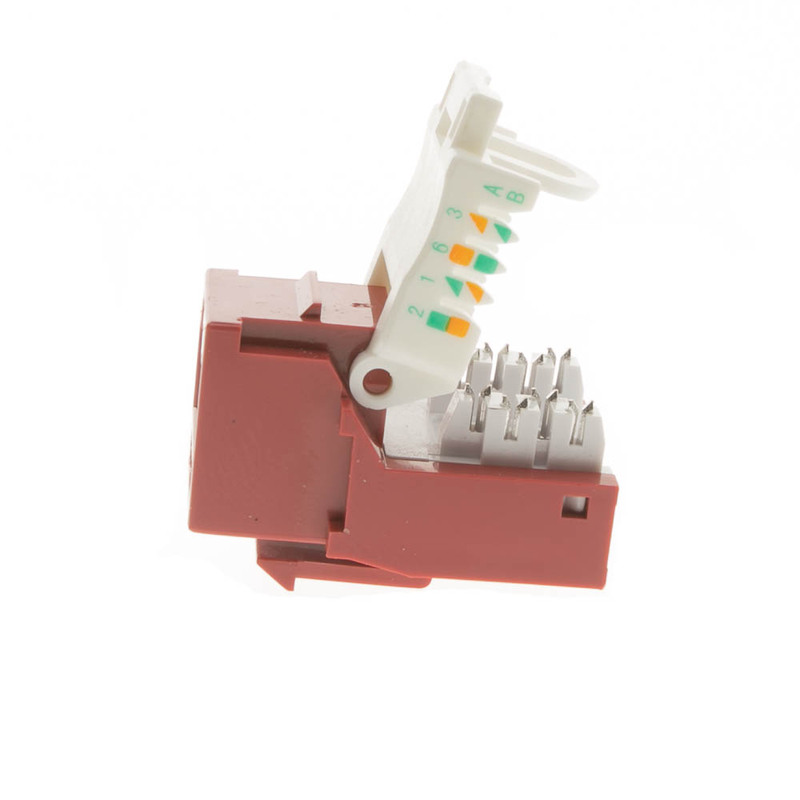 You can even use this jack with our patch panels, wall plates, and surface mount boxes. Because we only offer high-quality products, you can expect this keystone jack to hold up over time. In fact, it features gold connectors that help prevent against corrosion, as well as thermoplastic ABS housing. 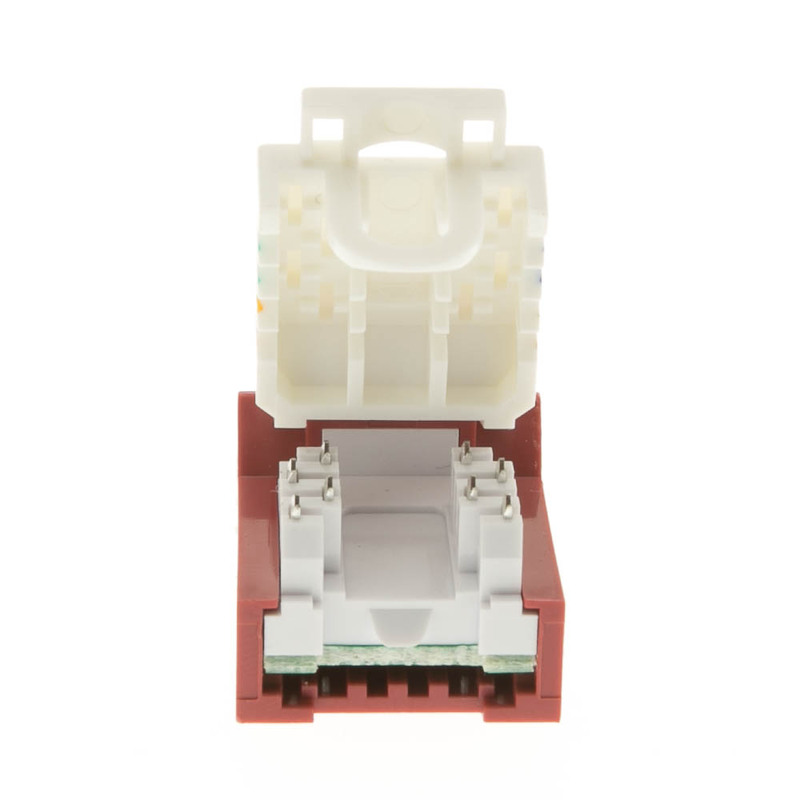 With 8 contacts, pure copper conductors, and the ability to work with any type of network, there are more than a couple of reasons why you should order this keystone jack today. Please contact CableWholesale if you need any assistance!